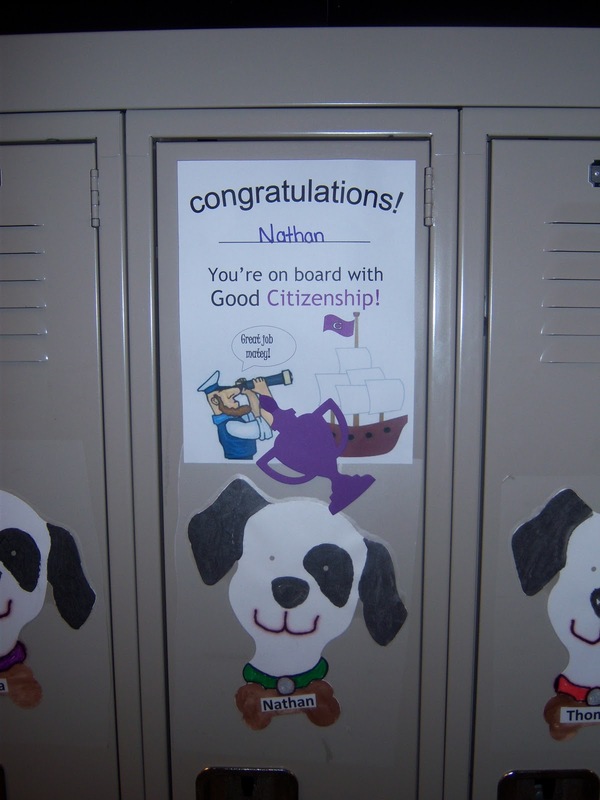 Imagine my surprise when I was at school collecting Box Tops and heard Nathan's name on announcements. 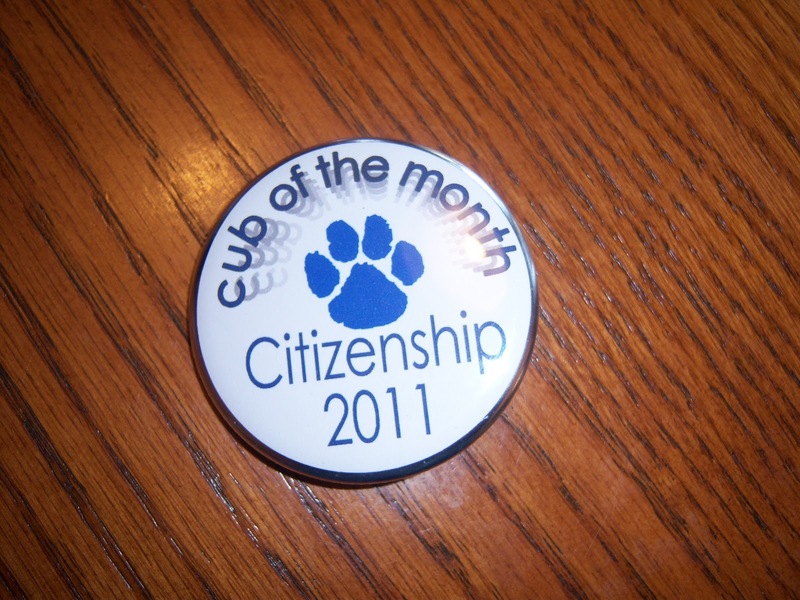 The principal said it was for Cub of the Month, but I knew it was a mistake and she meant Cub of the Week since Nathan hadn't said anything about being Cub of the Week. 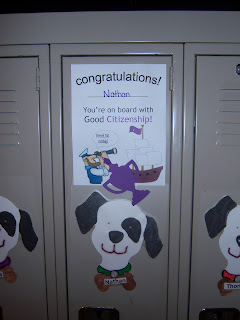 We're thrilled to pieces that he was recognized for Good Citizenship for the whole month. 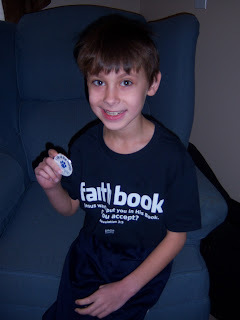 It's such an honor just to get Cub of the Week. 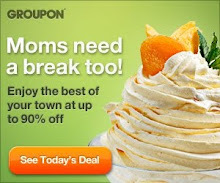 To be selected from that pool as the Cub of the Month--it's over the top. 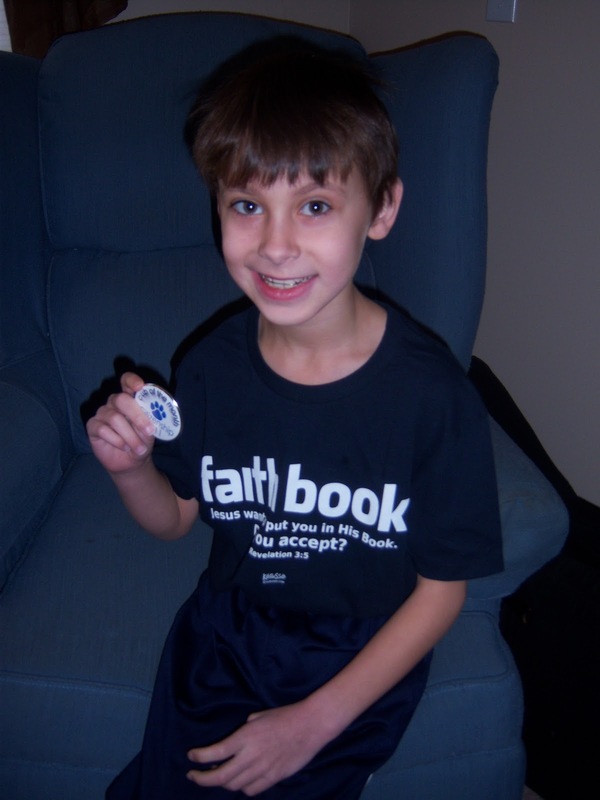 Nathan has had a fantastic year and we are overjoyed that he received such a big honor. 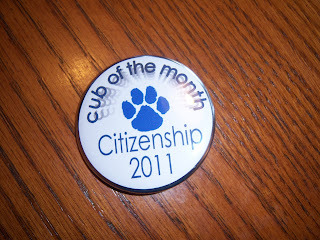 Here's his button to show he was Cub of the Month.